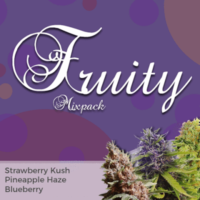 Save money and enjoy three of the finest and highest quality marijuana strains with our Premium mixpack. 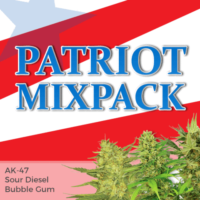 Containing a selection of feminized seeds, guaranteed to generate female-only plants, producing the best yields and most potent buds, this mixed packet provides a variety of tastes, aroma’s and high’s, perfect for growers of all levels of experience. 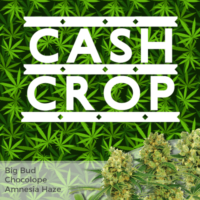 Hugely popular with growers of all levels of experience, each of these strains can be cultivated either indoors or outside, given a warm, sunny climate. 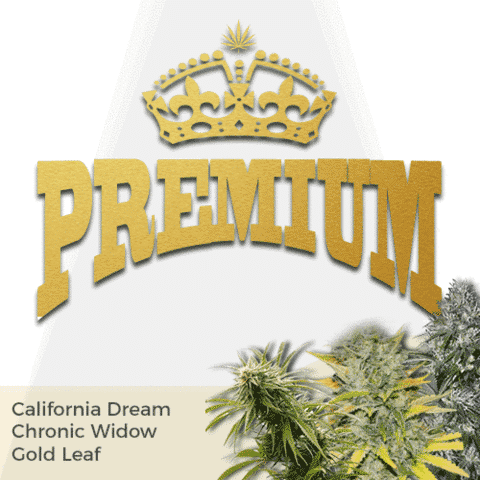 Flowering times average between 8-9 weeks, depending upon conditions, with outdoor growers harvesting towards the end of September, through to the beginning of October. Enjoy huge savings compared to purchasing individual seed packets. Hugely popular with growers of all levels of experience.